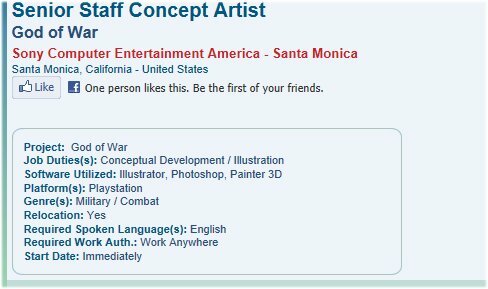 Sony Santa Monica, developers of the three main installments of the God of War franchise and co-developers of the two handheld spin-offs, is currently working on a new God of War game, and is hiring developers to work on it, according to a recent job listing. The studio is looking for a Senior Staff Concept Artist to work on a project called simply “God of War.” This may be a working title, but then again, it might be a reboot as well, something that many fans have been asking for for some time now. Job duties of the new dev will include “Conceptual Development/ Illustration” and will start work on the project immediately after being hired. The position also requires “previous or next-gen video game platform experience (e.g. PS2, PS3, X-box, X-box 360 etc. )”, which indicates that this new God of War game will either be on the PS3, or a next generation PlayStation, apart from Vita. 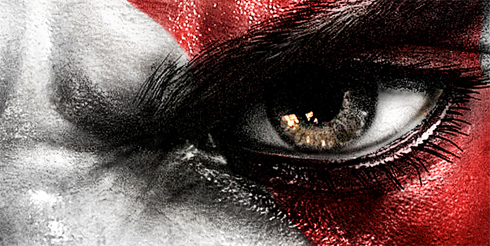 We recently listed out ten things we would like to see in God of War 4. You can read the feature here.